Our range of products include wireless valve monitor. 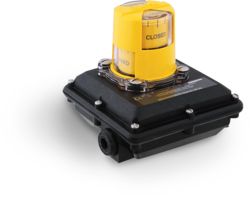 The specially designed Wireless Valve Monitor valve position monitoring system from Westlock provides real-time information about a valve’s status directly into the control system, reducing failure and risk while increasing safety and yield. Looking for Wireless Valve Monitor ?